I haven't seen much or any discussion about the battle mode in this game lately. I imagine the battle mode is going to be very good this time. I don't want to be restricted to teams only and I want to have an option instead. I also hope for huge battle courses like what Mario Kart Wii had. What retro battle courses would you like? I'd like a battle course from Super Mario Kart, N64 Double Decker, GCN Luigi's Mansion, Wii Funky Stadium, and 3DS Wuhu Town. Oh man, imagine if they put Tilt-A-Kart with more 8-Bit characters, using gliding to get to each of them? Mario, Peach, Toad, and Bowser, all in 8-bit. Maybe they can start glowing red, meaning that they're going to start breaking apart, and at the last minute, there are only two 8-bit characters left. now my excitement for this game is overwhelming however these are the things I'm concerned with and want to here more about soon! 4. what battle stages we will get, idk if anyone shares my opinion but MK7's online and battle stages felt a bit underwhelming to me, now its a good game yes but it felt sorely lacking in features that MKWii had. 5. Re-assurance that this game isn't lacking features that made older games so great, the basics are there but what about the additional sides of frosting that made MKDS and MKWii feel so fleshed out? Will someone explain to me what coins are for? I haven't played MK since N64. Just curious to see what use they are. They make you go faster the more you collect. @brewsky Uh, I thought they're used for upgrades on you kart. The more you collect, the more upgrades you get. Like in MK7. 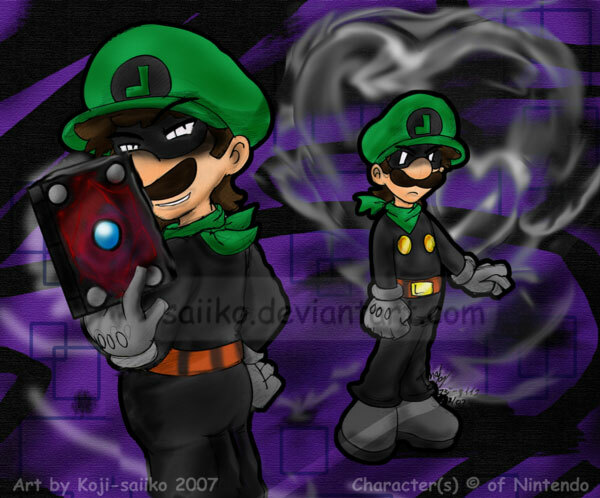 @Dark-Luigi Well, that is true. In MK7, you unlocked more parts as you collected more coins, but the direct effect of coins is speed. I might've said this before, but I think the whole "coin total unlocks a random part" system is garbage, they should have a shop instead. I haven't really been keeping up on the MK8 news lately, so does anybody know if there have been any pre-order bonuses announced for the U.S.? I've Googled it and haven't been able to find anything but I just want to be sure in case I missed something. the switch is pretty cool. I'm not sure I'd agree this is a "great improvement". It looks like they removed a lot of the obstacles the original had, there's not as many Pokeys because of the underwater section, and I think they removed the tornadoes as well. I don't know if this is off-topic, but I just pre-ordered MK8 Special Edition! SO MUCH HYPE! Ah well, fingers crossed for playable Miis! I think playable Miis in this title are nearly inevitable. I've pre-ordered as well. It's also very safe to assume Mii's will be in the game. I'm gonna be sad if they arnt.